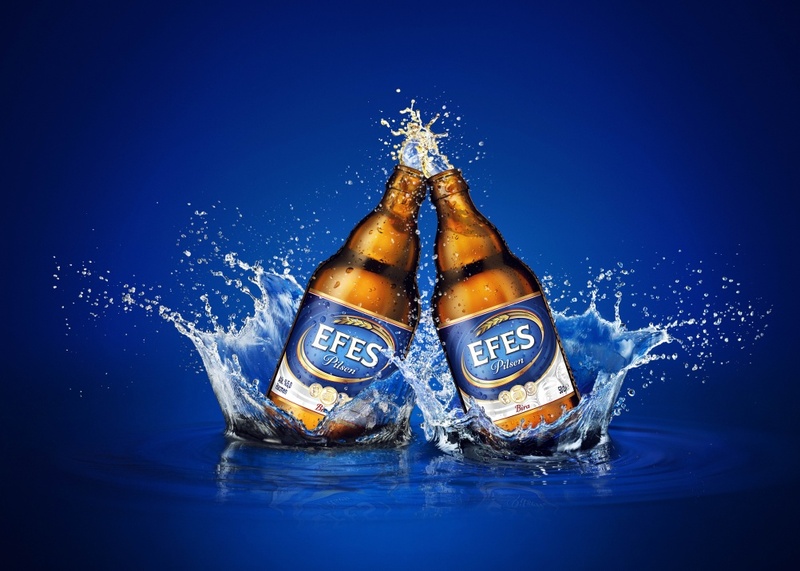 Turkish beer brand Efes is rolling out a new look, which aims to ‘reassert its position as the market leader’. Efes is the most popular beer brand in Turkey, and also marketed in more than 80 countries around the world. The brand is owned by Anadolu Efes, Europe’s fifth largest brewer. The new look has been created by Interbrand, which was briefed to create a more ‘contemporary, dynamic and authentic’ identity, as well as differentiating sub-brands including Efes Pilsen and Efes Light. Interbrand has introduced a new Efes logo, with updated typography and holding shape. 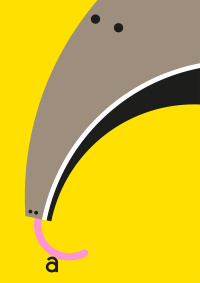 Packaging design elements were crafted to emphasise ‘dynamism and quality cues’, the consultancy says. The branding is also rolling out to new point-of-sale materials. The new look is rolling out in Turkey and 80 territories across the world, including the UK.